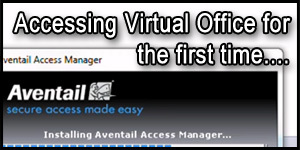 Welcome to the Sandwell Academy Virtual Office. 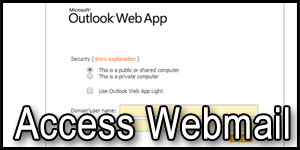 Please click the image above to log into Virtual Office. If you are having issues, please refer to the following videos. 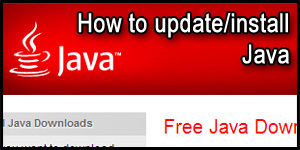 We reccommend the free version of Avast If you're having trouble downloading java, try the offline installers. In order for Virtual Office to work, you will need Anti-Virus software on your machine. If you have up-to-date software, you can skip this step. 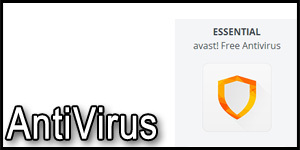 The following video is for users that do not have Anti-Virus software, and it will show you how to install Avast! Anti-Virus. This software is free and recommended by IT Services.